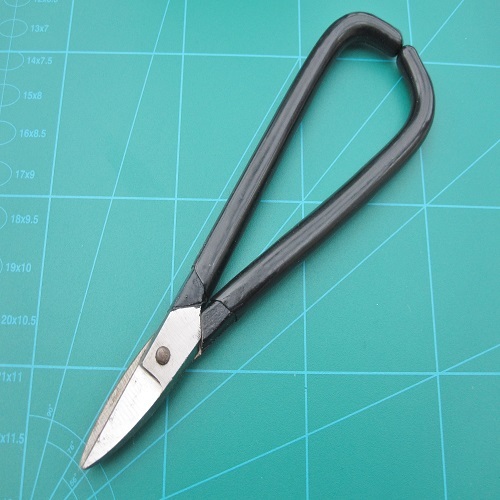 175mm shears with curved blades, for jewellers and metal workers. Curved blades, cushioned soft grip handles, quality steel body construction. 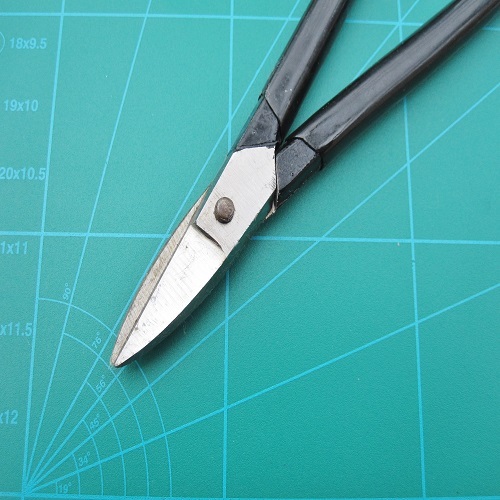 Used for cutting and shaping small gauge sheet metals.